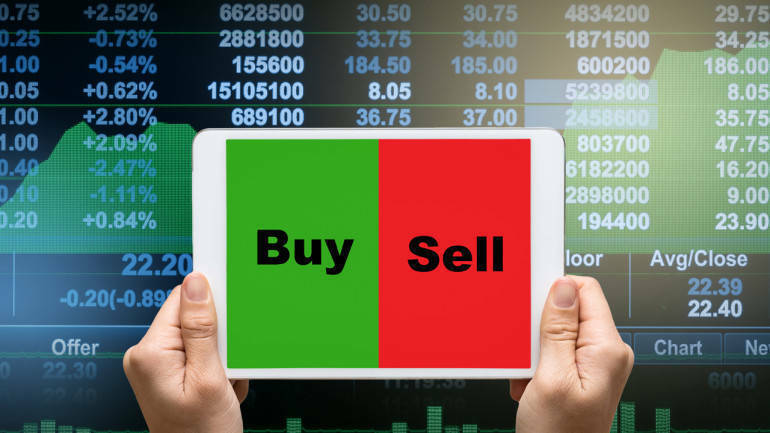 Mitessh Thakkar of mitesshthakkar.com recommends buying Britannia Industries with stop loss of Rs 3204 and target of Rs 3350 and Divis Labs above Rs 1540 with stop loss of Rs 1524 and target of Rs 1575. The Nifty trimmed its gains amid volatility and closed the last session of the week higher on February 1 after the government maintained its fiscal discipline, and provided stimulus to farmers and taxpayers through several schemes in its last Budget ahead of the general election 2019. The index formed bullish candle on the daily charts, which resembles a 'shooting star' kind of pattern. For the weekly chart also, it formed a bullish candle. A shooting star pattern is formed when the index comes under selling pressure as traders start booking profits at higher levels. Considering the loss of 90 points from day's high, traders looked a bit cautious after the Interim Budget 2019 and ahead of Monetary Policy Committee meeting next week, experts said, adding 10,812 could be crucial level to watch out for. According to Pivot charts, the key support level is placed at 10,810.3, followed by 10,726.9. If the index starts moving upward, key resistance levels to watch are 10,980.3 and then 11,066.9. The Nifty Bank index closed at 27,085.9 on February 1. The important Pivot level, which will act as crucial support for the index, is placed at 26,833.17, followed by 26,580.43. On the upside, key resistance levels are placed at 27,435.87, followed by 27,785.83.